India provides many wonderful destinations for paragliding, but the one of the best places for paragliding in Himachal is Bir Billing. Soaring through the clear blue skies, seeing the snow-clad peaks below you, and feeling the wind on your face, you’re in for a magical treat. Bir Billing paragliding in also allows you a longer flight, thanks to the high take-off points and good winds. 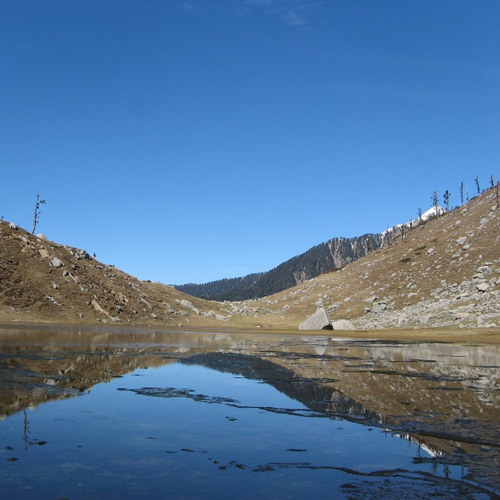 Bir Billing is known as the best location for paragliding in Himachal, thanks to the fabulous landscape, the splendid views, and the convenient launch and landing spots. If you’ve tried Bir Billing paragliding before and enjoyed it, you should think about doing the course here. This will certify you to do your own flying. Tandem paragliding is when an instructor handles the craft and the passenger is strapped into a separate harness in front. 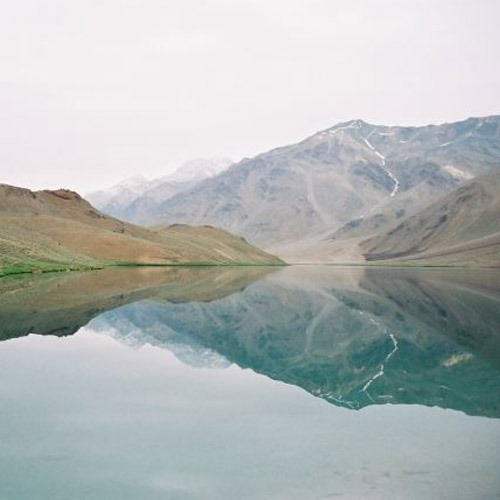 All you need to do is enjoy the spectacular views while paragliding in Bir Billing, such as the snow-covered mountains of the Dhauladhar range, and the lush green valley below. There are some itineraries that combine trekking plus Bir Billing paragliding, to give you double the fun! 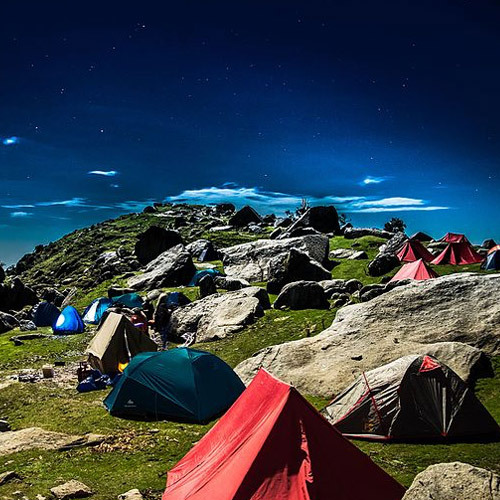 You'll trek through the green hills of Himachal Pradesh, spend the night in tents, and go for a thrilling tandem session of Billing paragliding. 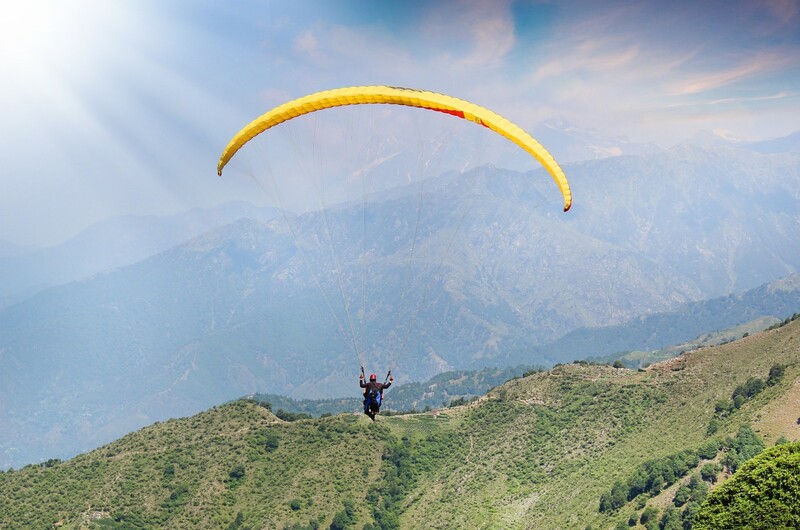 The take-off point lies at the highest elevation of over 9000 feet, so you’ll get a bird-eye’s view of Himachal’s prettiest region while Bir Billing paragliding. 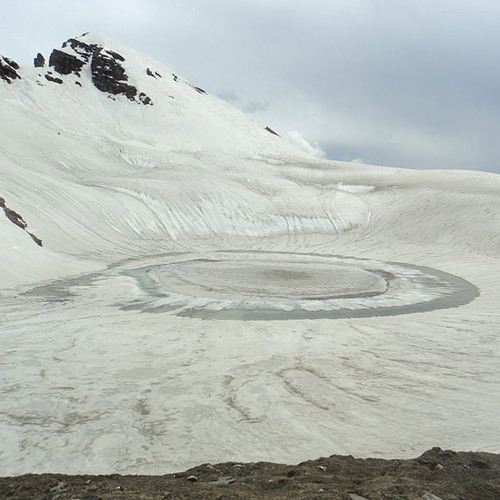 Bir Billing paragliding is active almost all year round, except during the monsoon months and during peak winter months. During this time, the inclement weather makes it difficult or impossible to go paragliding in Bir Billing. Even if it’s sunny on the ground, it might get cold during Bir Billing paragliding. Wear a thick shirt or a sweatshirt. Avoid wearing shoes that might slip off, and remember to empty your pockets.